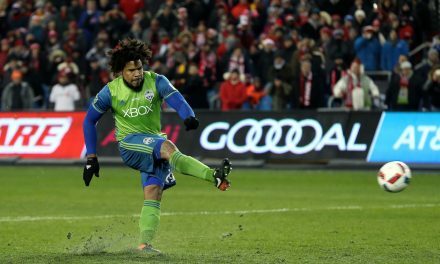 BRIDGVIEW, Ill. — For the second time in eight days, a former Red Bulls captain managed to take some revenge on his ex-team. Last Saturday, it was Sacha Kljestan, who tallied the game-winning goal in Orlando City SC’s 1-0 win at Red Bull Arena. On this Saturday, it was Dax McCarty, who skippered the Chicago Fire to a 1-0 victory over the Red Bulls at Toyota Park. 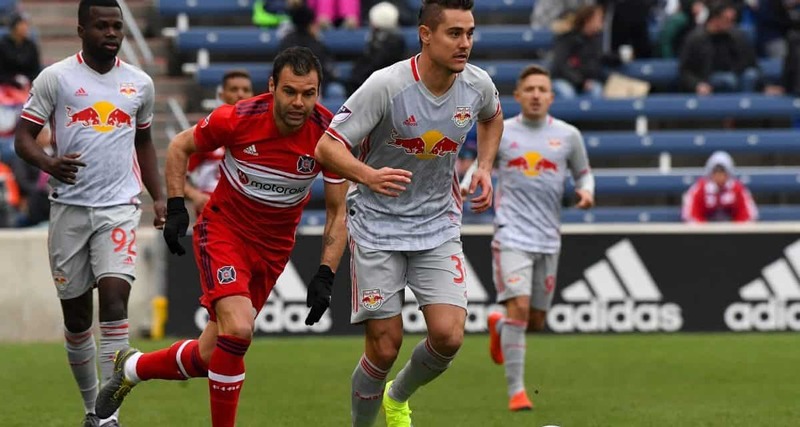 The loss, the Red Bulls’ second consecutive setback and shutout, left them at 1-2-1 with four points this season while the Fire (1-2-1, 4) won its first match of the Major League Soccer season. The lone tally of the match was scored as an own goal in the 48th minute as the ball went off New York center back Tim Parker, who was trying to clear it off the goal line. 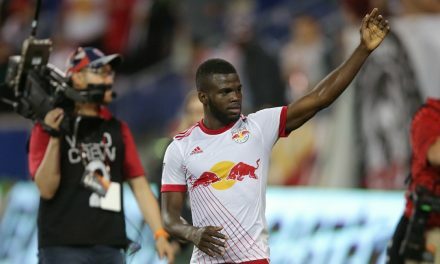 The Red Bulls hardly looked like the same 2018 squad that captured the Supporters Shield on both ends of the field, particularly the defense. They were out of rhythm on attack and the Fire made goalkeeper Luis Robles to work more than he wanted. It turned out to be a lost weekend for most New York sides in Major League Soccer as New York City FC went down to a 4-0 defeat at Toronto FC Friday night. The Red Bulls host Minnesota United next Saturday at 7 p.m. at Red Bull Arena. 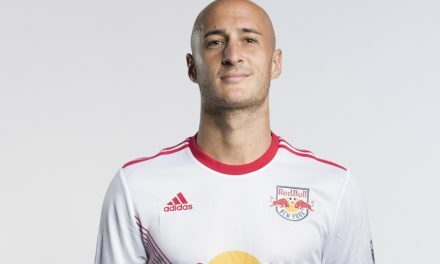 At the present time, there are no former Red Bulls captains on the team.